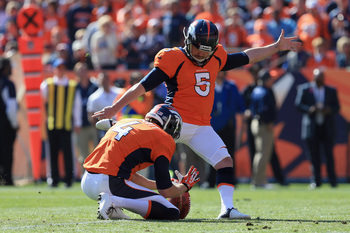 On Sunday the 8th of December, 2013 Denver Broncos kicker Matt Prater made NFL history. He made a 64-yard field goal in the final seconds of the 1st half in the Broncos game against the visiting the Tennessee Titans. 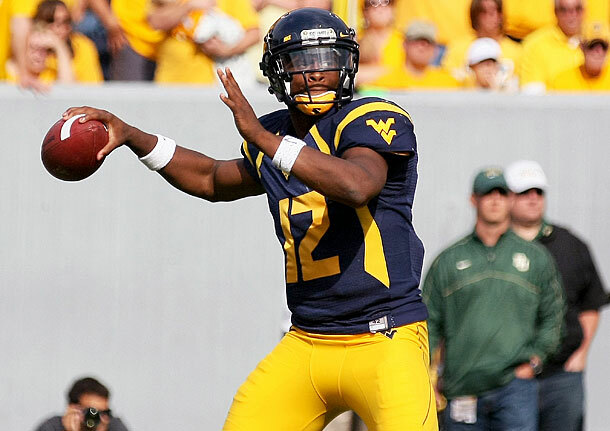 The previous record was held by four players, each with 63-yard field goals. Those players he beat out for the record today were Tom Dempsey (1970), Jason Elam (1998), Sebastian Janikowski (2011) and David Ackers (2012). With this field goal Prater becomes just the 13th man to kick a +60-yard field goal in an NFL game.